Home facts 9 Facts Which We Feel True Are Absolutely Wrong !!! 9 Facts Which We Feel True Are Absolutely Wrong !!! All of us have read about many of things on internet like on Facebook, Twitter etc. We don't even notice whether they are right or wrong. Many of the facts we see on social media are wrong but what are the right ? 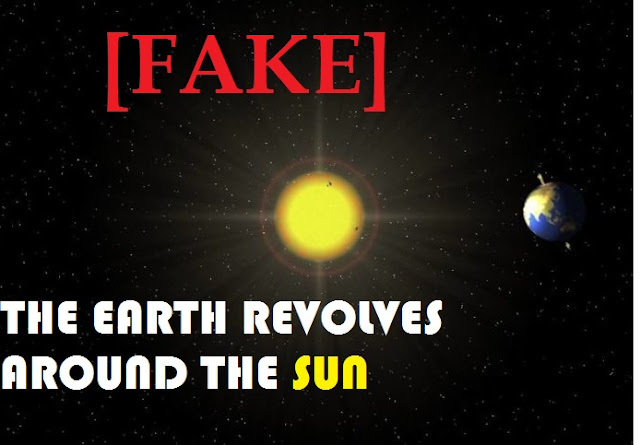 We are taught that Earth revolves around the sun but this fact is absolutely wrong. So here is the true fact about this. 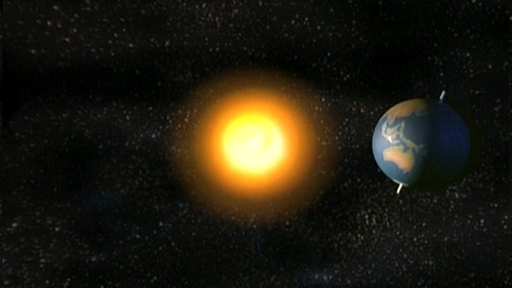 The Earth actually revolves around the center of the mass of the Solar System called Barycentre. But it is believed that the Barycentre is situated in the Sun. We all know that Tomato is a vegetable but it is not true. 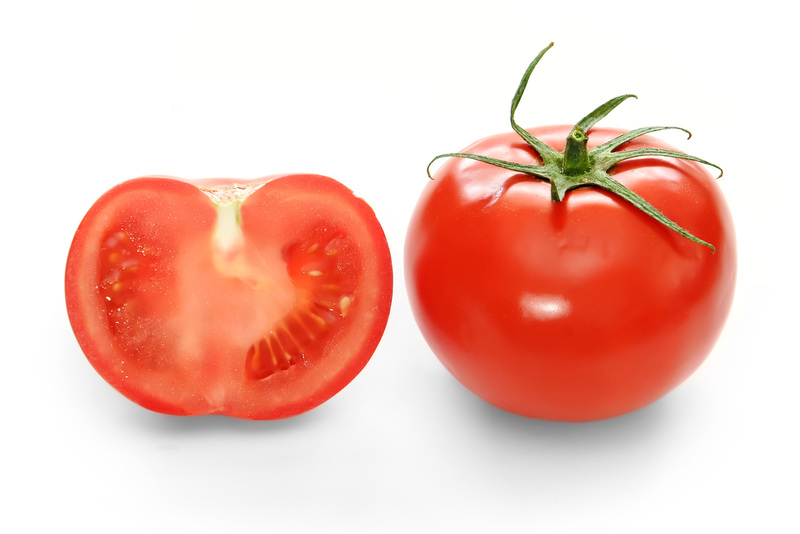 Science says that Tomato is a FRUIT. 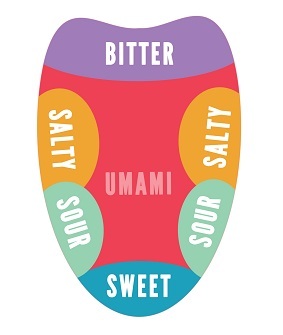 But it is used in cooking purposes , so it is in the row of vegetables. So now you all can ask about this to your mother. 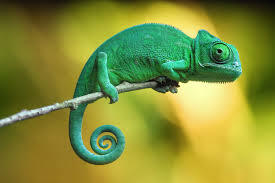 But the real reason is they change their color to reflect their mood and to communicate with other Chameleons. 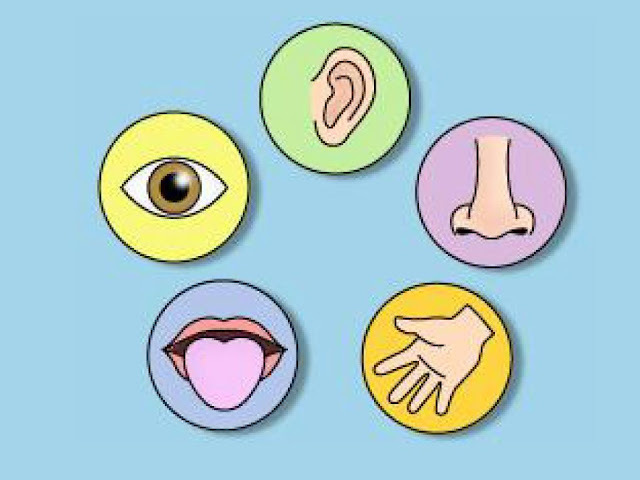 It is not true that humans have 5 Sense Organs. We have 9-20 Sense Organs in our body. It is a fact. 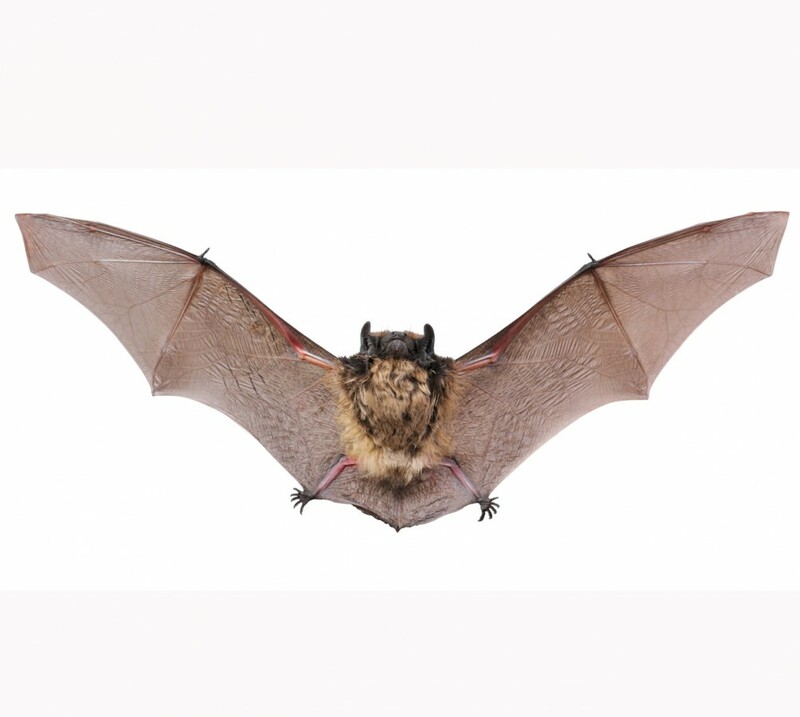 Bats haunts us by producing echoes that bounce back and help them to fly. But it does not means that they are blind . They prefer eyesights over echolocation for hunting. and it is a true fact. 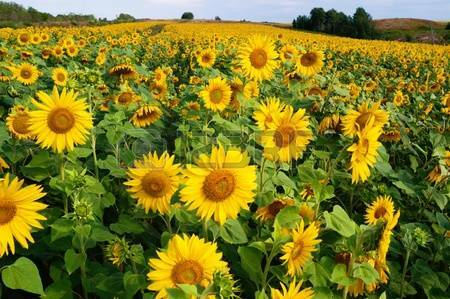 We all have a misconception that Sunflowers track sun across the sky. But it is not true. The reality is They Always Face East and it is a fact and it is true. 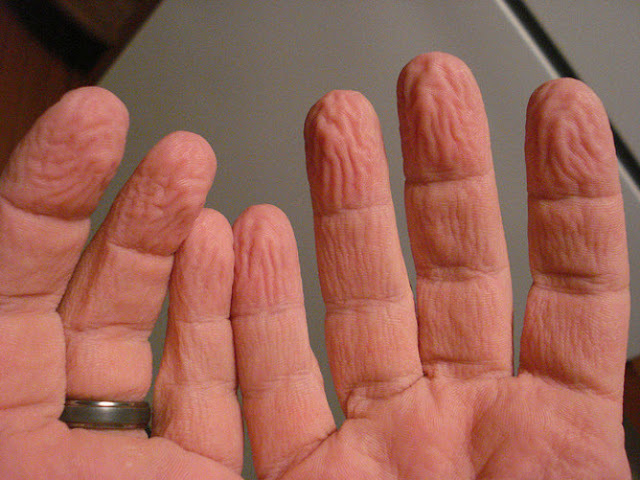 We have a misconception about wrinkling fingers. We all think that our fingers wrinkles due to water. But it is because skin absorbs water at that point of time and it is a true fact. 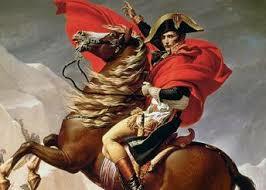 It is not true that Napoleon Bonaparte was Short . He was of 5'7". His original name was "Le Petit Caporal" which means The Little Corporal.